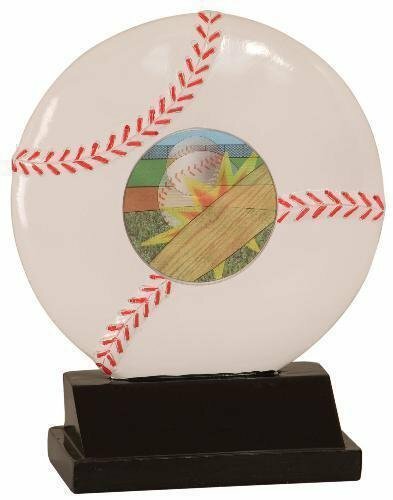 Baseball Motion Sport Resin boasts a center motion Mylar image that changes from different angles providing the effect of motion. 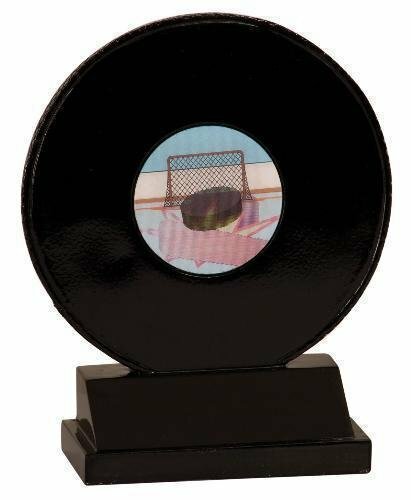 A Perfect resin trophy for your team. This Bowling Motion Sport Resin boasts a center motion Mylar image that changes from different angles providing the effect of motion. 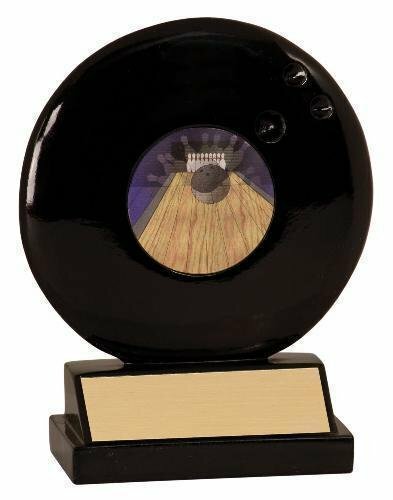 A perfect resin trophy for your team. This Softball Motion Sport Resin boasts a center motion Mylar image that changes from different angles providing the effect of motion. 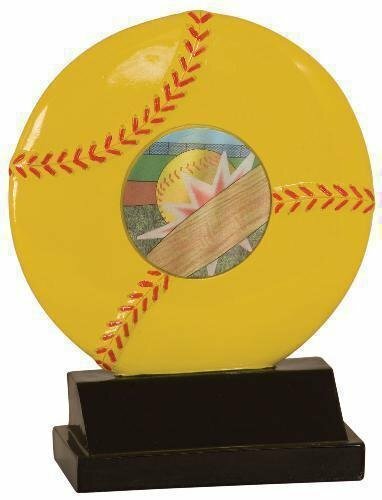 A perfect resin trophy for your team.